Headed to a holiday party? 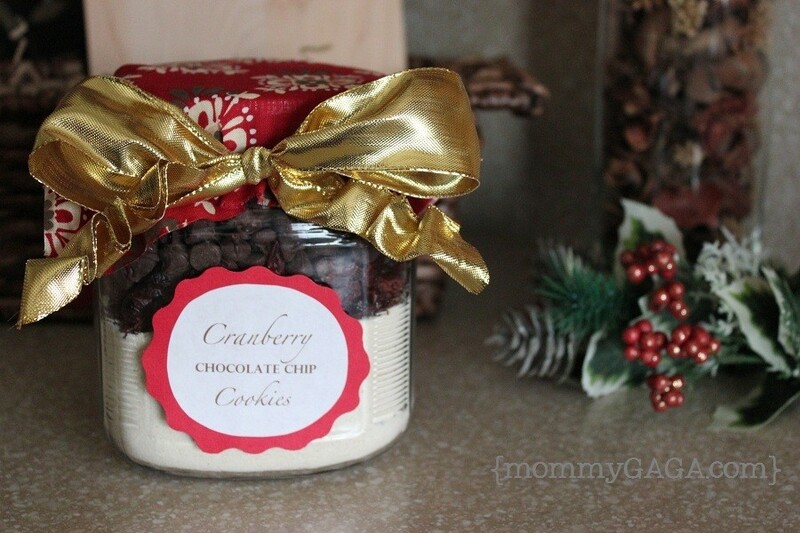 This cranberry chocolate chip homemade Christmas cookie gift jar is the perfect gift to bring! You can help them learn how to make homemade Christmas cookies with this fun holiday gift idea. 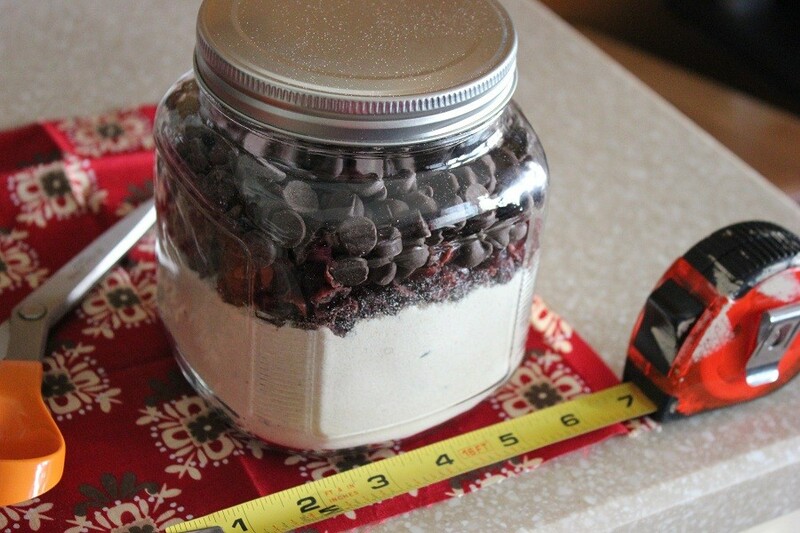 I’m pretty sure you have heard of making homemade Christmas cookie gift jars, right? On my recent visit to Coca Cola in Atlanta, they had an awesome guest presentation from Target, one of my favorite stores. Among a bunch of cute gift ideas using Market Pantry items exclusive to Target was this homemade cookie mix in a jar gift idea, without all of the hassle or fuss! 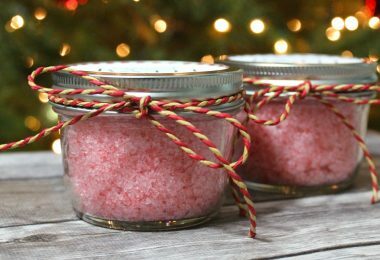 Simply grab a Market Pantry pre-made cookie mix, a jar and some ribbon and throw a lovely DIY holiday gift together in a few minutes! 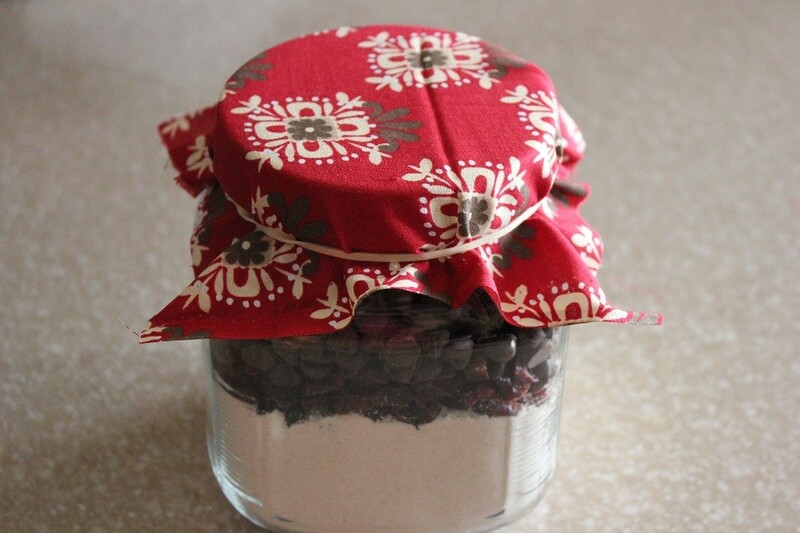 I thought that this idea was so cute that I decided that I had to make a holiday cookie gift jar for myself. Mine has a few more bells and whistles, love how it turned out! 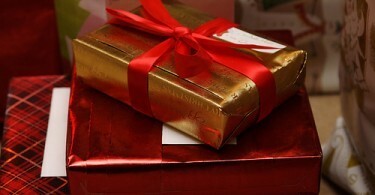 Nobody will ever know unless you tell them, these end up looking like they are store bought. 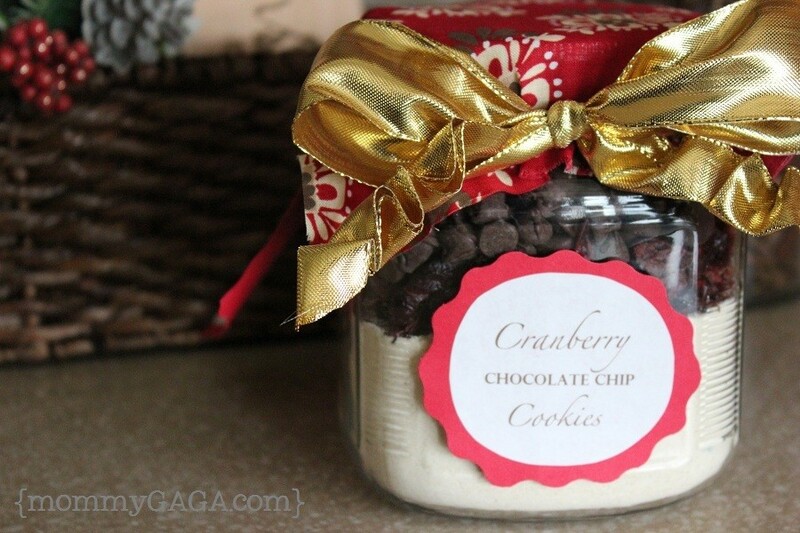 Try making your own holiday cranberry chocolate chip cookies with this homemade Christmas cookie gift jar! 1. 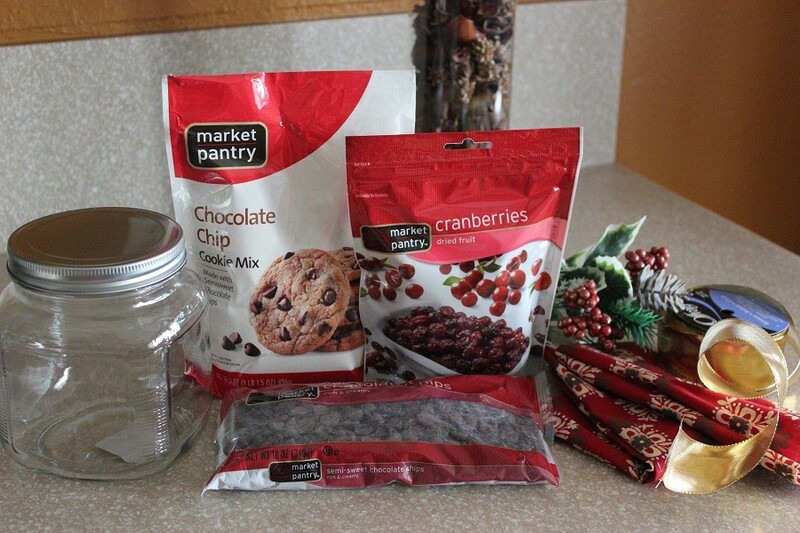 Fill the jar – Layer the 3 main ingredients, cookie mix, cranberries and chocolate chips into the glass jar. I used a funnel for each layer so it wouldn’t get messy. Pack down each layer before adding the next, make sure to put the powder cookie mix first, it has to be on the bottom! 2. 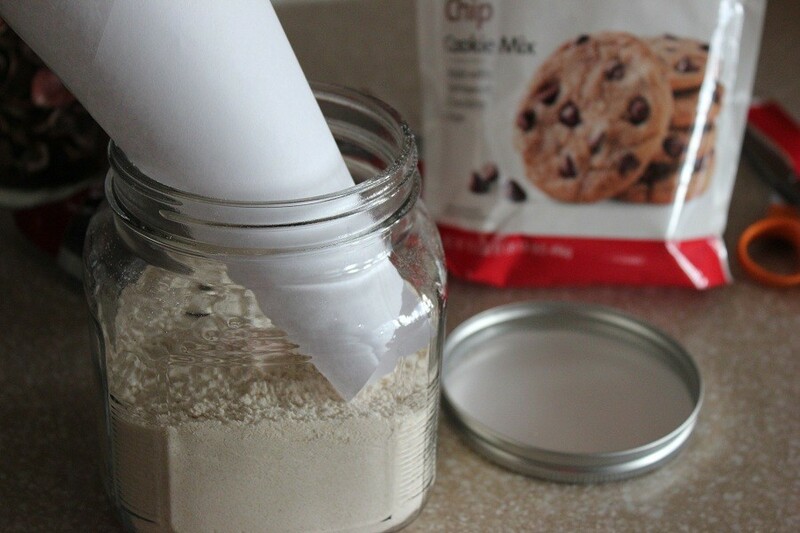 Label – Print out the label with instructions from the back of the cookie mix in a cute font to be attached to the jar. If you do not have access to a printer, you can also write them nicely on a piece of construction paper or card stock and attach to the jar. I used red construction paper for the backing of my print out. I glued the main label onto the front and punched a hole into the directions label to tie on with the ribbon. You can also glue the instructions to the back of the glass jar, if it fits. 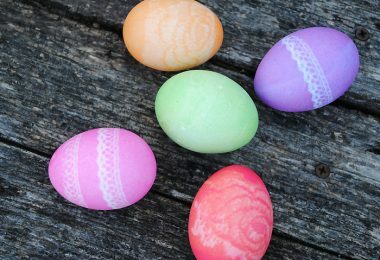 Be sure to completely print the baking instructions that are found on the back of the Chocolate Chip Cookie mix, letting them know that they’ll also need and egg and a stick of butter. That’s it! Very easy, no? Thanks for the simple Christmas gift idea, Target! Disclosure: I was invited to Atlanta by Coca Cola, all expenses paid, to experience this conference. All opinions are my own, no compensation was received. This is a great idea. But I think I’ll do it with homemade choco chip cookie mix. Got a kid who loves craisins. 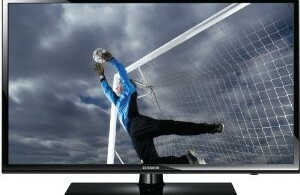 This would be perfect. Great idea and these cookeis sound yummy! Didn’t think about using a funnel to layer my mixture… Good idea… I haven’t started on my jar yet..
Great idea! I think I might try it.